Mike graduated from Madison University with a Bachelor's Degree in Business Administration. He is also a graduate of the Maryland Banking School and Leadership Maryland. Mike most recently served as the Western Maryland and Pennsylvania Regional President of BB&T Corporation since September 2015. In his career, spanning more than 25 years, Mr. Hough has demonstrated excellence in resource allocation, operations management, and communication. Previously, Mr. Hough was the Head of Operations for Maryland, West Virginia, and parts of Pennsylvania at Susquehanna Bank. 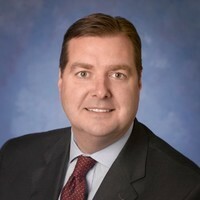 He has also served as Senior Vice President at Susquehanna Bancshares, and President and Chief Operating Officer of SusquehannaBank PA. Contact Mike at (301) 334-1991 or mhough@garrettcounty.org. Cheryl grew up on her family's farm in nearby Tucker County, West Virginia. After working in education for six years, Cheryl got back to her roots when she was hired by Garrett County Economic Development as the Agriculture Marketing Specialist in 2002. In 2009, her job title changed to Natural Resources Business Specialist, to reflect her expanded work with small business development in other sectors of Garrett County's economy, including forestry, energy and the arts. More recently, Cheryl began overseeing the County's rural broadband expansion project. Funded by the Appalachian Regional Commission and the County, the project seeks to provide high speed internet service wirelessly to residents and businesses in targeted unserved and underserved areas of the county. She is charged with helping expand local markets for agricultural and natural resources products and services, helping entrepreneurs with marketing planning, writing grants for various projects, keeping local and state officials updated on agricultural & natural resources issues, working with local rural development organizations, and working to keep agriculture and natural resources as viable business options for young people. Cheryl has worked to expand the Mountain Fresh Farmers Market, where sales last year topped a quarter of a million dollars. She created the local farm promotion campaign at the GarrettFarms.org website, created the printed Local Foods & Farm Guide, assisted with the creation of the Garrett Growers Cooperative, aided in the creation of the Barn Quilt Tour and the "Visit Our Working Farms" agritourism brochure. She was appointed by the governor to serve on the Maryland Agricultural Commission and the Governor's Intergovernmental Commission and is a former board member of the national Farmers Market Coalition. After graduating with a B.S. in Business Marketing from West Virginia Wesleyan College, Cheryl received her M.S. in Agricultural Education from West Virginia University. In her free time, Cheryl assists her family with their 10-acre fresh produce farm, serves on the Tucker Community Foundation Board of Directors, and spends time with her family. Contact Cheryl at (301) 334-6968 or cdeberry@garrettcounty.org. Kim began her economic development career in January 2004. Originally hired to fill an administrative assistant position, Kim began assuming additional duties almost immediately and quickly became an indispensable member of the county’s economic development team. A graduate of Southern Garrett Senior High School, Kim holds an AA Degree in Math/Science from Garrett College, McHenry, a Paralegal Certification with specialties in real estate law, civil litigation, wills and trusts, and corporate law from the Professional Career Development Institute in Atlanta, Georgia, and has received specialized training in GIS applications as they relate to economic development and federal statistics. Kim’s duties within the Department include office administration, data mining/analysis, GIS applications, business tax credit program administration, website and social media management, business retention services, business start-up services, legislative tracking, and special report projects, among others. She is also a Notary Public, providing services free of charge to the public. Kim is a past member of the Maryland Economic Development Association (MEDA) and a past advisory member of the Garrett County Development Corporation. She sits on the Western Maryland Workforce Development Board and the Garrett County Workforce Development Board. She previously served on the Garrett County Development Corporation’s Workforce Development and Business Start-Up and Support Workgroups, as well as The Greater Cumberland Committee's Education Workgroup. A long-time advocate for children with special needs, Kim served on the Board of Directors for the Maryland Salem Children’s Trust, Inc., Grantsville, from 2009-2016. She has also served on the Garrett County Department of Social Services Advisory Board and the Garrett County Mental Health Advisory Committee. 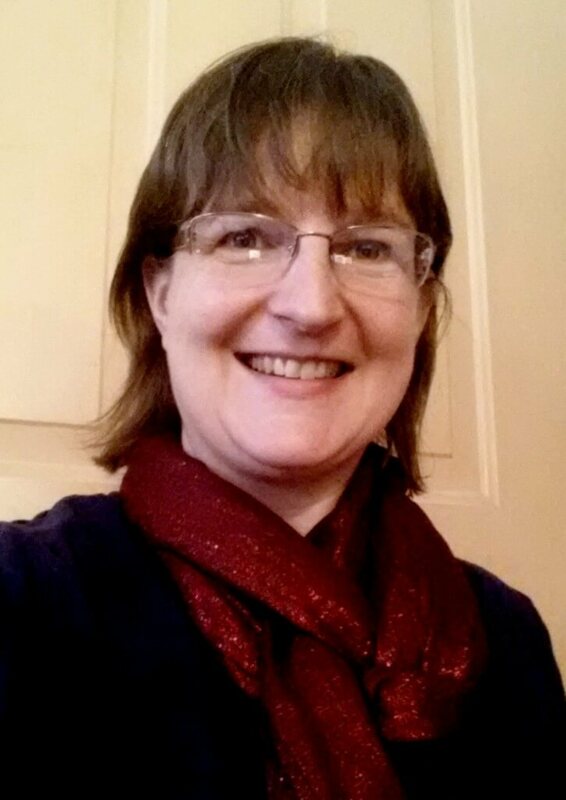 In her free time, Kim enjoys family gatherings, reading, genealogy research, and quilting. Contact Kim at (301) 334-1992 or kdurst@garrettcounty.org. Cindy Sharon began working for Garrett County Economic Development (GCED) in 2012 as a project manager overseeing infrastructure investments needed for community owned business parks. Prior to coming to GCED, Cindy earned a Bachelor of Science in Business Administration (BSBA) from Frostburg State University and began her career as Budget Analyst at the Allegany County Human Resources Development Commission (HRDC). Following HRDC, Cindy began a twelve-year term of employment at Cumberland Neighborhood Housing Services, Inc. (CNHS) where she progressed from office manager to executive director. Duties performed included managing a revolving loan fund, credit counseling, preparing legal documents, grant writing, and housing (re)development. 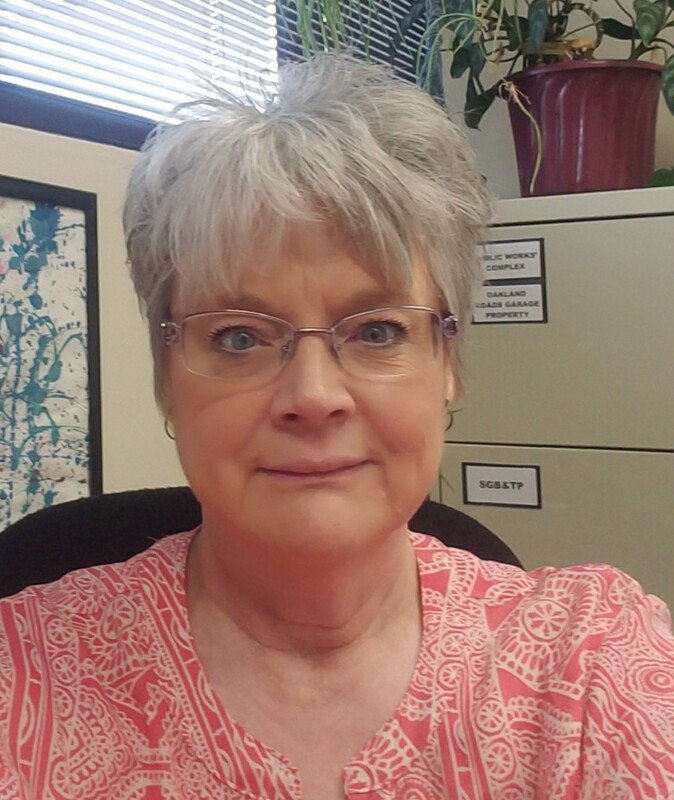 Following CNHS, Cindy worked for the Garrett County Community Action Committee, Inc. (GCCAC) progressing to the position of Director of Housing and Real Estate Development. Duties performed included grant writing, housing (re)development, housing assistance, and budget preparation. Cindy currently serves as a director on the Heritage Area Advisory Board for the Mountain Maryland Gateway to the West Heritage Area; a director on the Garrett County Local Management Board of Garrett Core Services at the Garrett County Health Department; an advisory board member of Garrett Trails; and a member of the Oakland B&O Museum Committee. Cindy is also a Public Notary glad to provide services free-of-charge. While with GCCAC, Cindy served as Secretary of the Board of Directors of the Garrett Cooperative Ministry, Inc. operating the Christian Crossing Thrift Shop. Cindy enjoys a marriage of 33 years with her husband, Tom; two grown children, Joshua, a professional engineer, and Jessica, a registered nurse; two wonderful grandchildren, and activities to include hiking, swimming, fishing, reading, singing, and playing the flute. Contact Cindy at (301) 334-1990 or csharon@garrettcounty.org.